Sir William Stephenson holds many honours and holds many awards. This Quiet Canadian from Winnipeg earned early renown as a pilot in the First World War and became an inventor and industrialist before he was thirty. 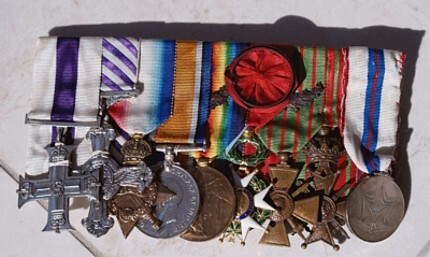 He played a key role in the Second World War when, amongst other notable achievements, he organized and directed so daring and successful an espionage network that it is credited with playing an important part in the Allied Victory. He was, indeed, A Man Called Intrepid. Subsequently, Sir William lent his formidable talents to extensive industrial enterprises in Canada and beyond. In recognition of his extraordinary achievements. 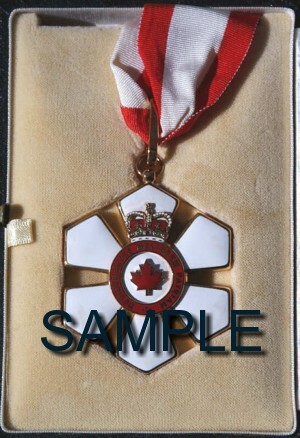 On September 21, 1985, Manitoba awarded Sir William with its highest honour at that time, The Order of the Buffalo Hunt, Chief Hunter. 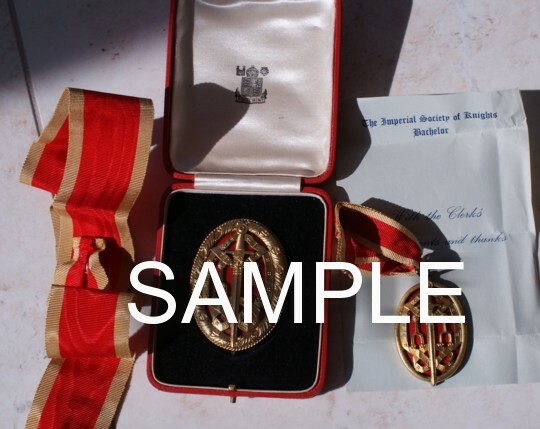 Knighted into the order of Knights Bachelor by King George VI in 1945 for extraordinary service to the war effort. Presidential Medal for Merit (from the U.S.A. (President Harry S. Truman) – awarded in 1946 – America’s highest civilian award. Honourary Doctor of Science [D.Sc.] (from the Univ. 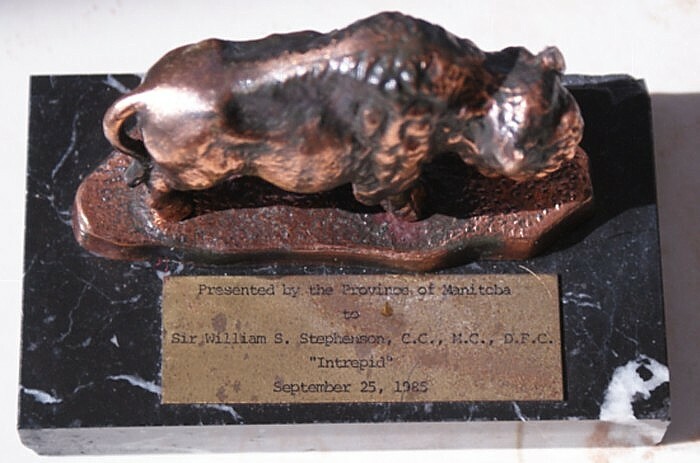 of Manitoba)In December 1979, The University of Manitoba awarded Stephenson an Honourary D. Sc. [Doctor of Science] in a unique special remote convocation ceremony in his home in Bermuda. Canada Post issued, within its 2000 Millenium Collection, a postage stampin his honour.